Unlike a typical vehicle battery, which is designed to provide a short burst of high energy to start your car or truck, a deep-cycle battery has been made to provide a steady amount of current over a long time. Deep-cycle batteries also are designed for repeated discharging and recharging, which would ruin a typical vehicle battery. Those qualities make deep-cycle batteries ideal for marine use, RVs and solar power applications. 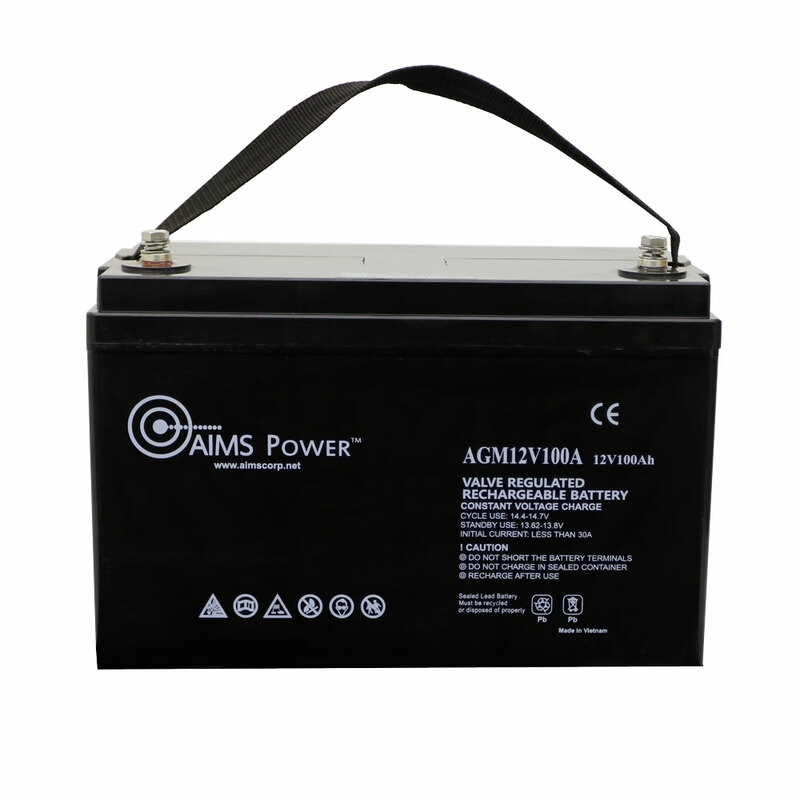 If you are looking for a dependable deep-cycle battery for sale at the right price, you have come to the right place. 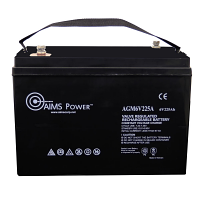 AIMS Power carries an extensive selection of AGM and lithium deep cycle batteries and accessories. Browse our collection of 6- and 12-volt deep cycle batteries for sale and you will find the right one for your needs. 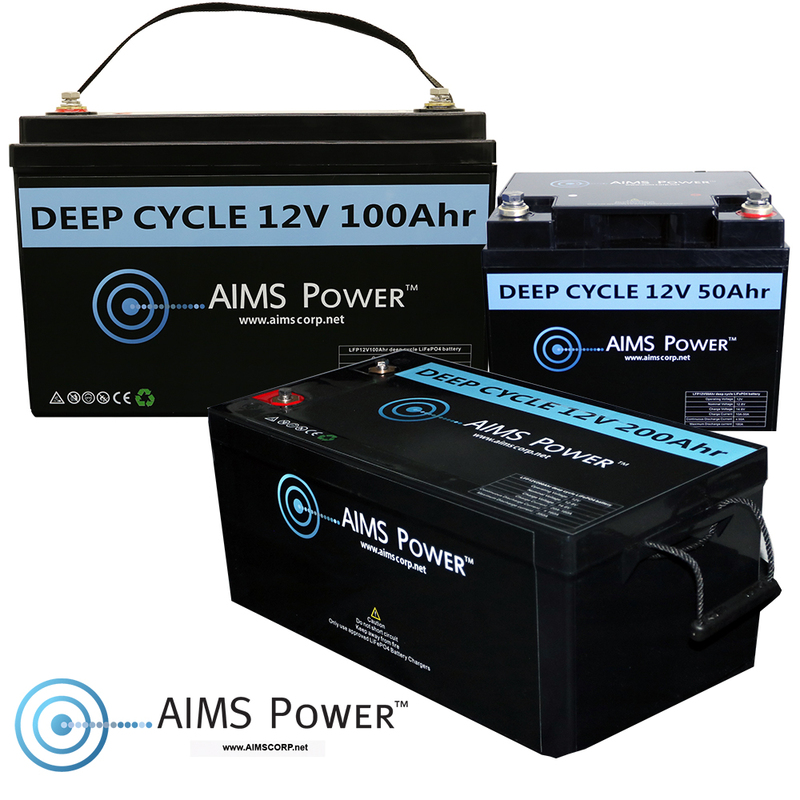 Our inventory of AIMS batteries includes our exclusive Vision AGM, or absorbent glass mat, deep cycle batteries. Sealed to reduce the risks of using them inside your home or RV, these batteries are reliable, convenient and practically maintenance-free for use with inverter chargers. These heavy-duty solar batteries are available in several versions. Choose from a 12-volt 100Ah and a 12V 200Ah AGM deep cycle battery. 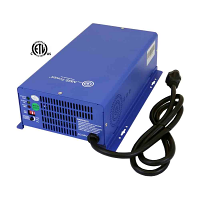 We also carry a 6-volt 225Ah model. Ideal for backup power or stored power, these batteries feature extra-thick lead plates and provide 20 percent greater charge/discharge cycles than other AGM batteries. For even more efficient power, consider our new product line of LiFePO4 batteries. 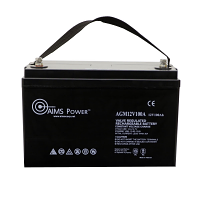 The constant output voltage of these batteries provides more efficient power, providing virtually full power until the cell is fully discharged with no harm to the battery. These batteries boast easy maintenance and longer cycle life capacity compared to other battery technologies. They are idea for RVs, boats, commercial vehicles, off-grid use and many other applications where deep-cycle energy storage is needed. These lithium iron phosphate batteries are available in 50Ah, 100Ah and 200Ah versions. 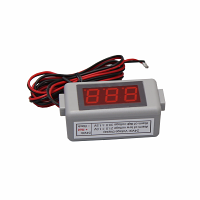 To extend the longevity of your batteries with low-frequency inverter models, consider a battery temperature sensor. Our 32' corded sensor allows careful monitoring for longer life.